I don’t do many reviews, and those I do are likely to be old favourites from my bookshelf which might be overlooked today by busy people who weren’t around when they were first published. 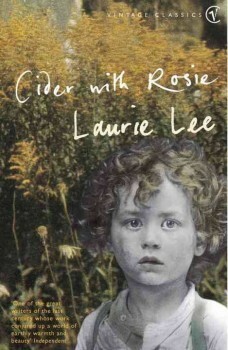 “Cider with Rosie”, by Laurie Lee, is one of those. 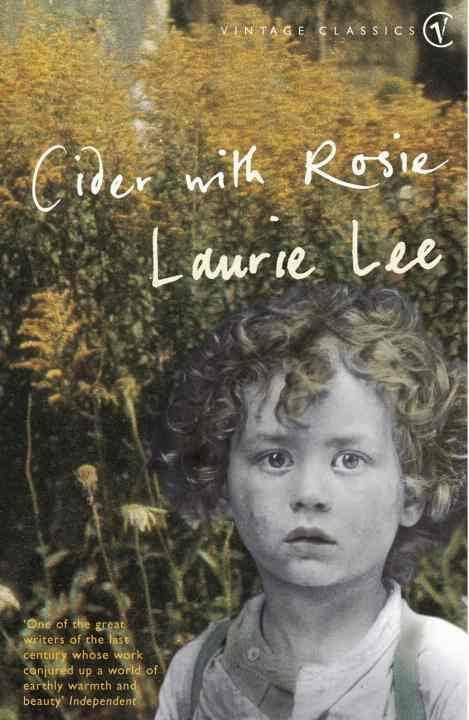 First published in 1959, it is a lyrical childhood memoir of a way of life in rural England that has gone forever. 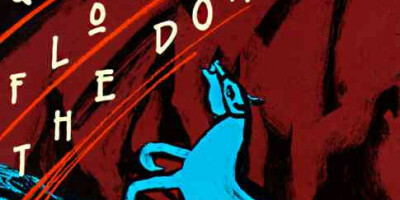 It is an affectionate and mostly gentle story, though at times it reflects the harder aspects of remote rural life. It isn’t a page-turner but the picture it paints is compelling and appealing. 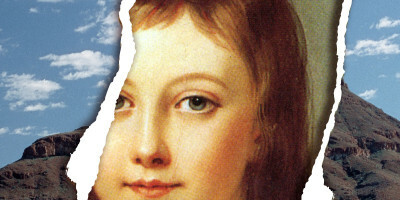 More than six million copies have been sold, which puts it in very special company.